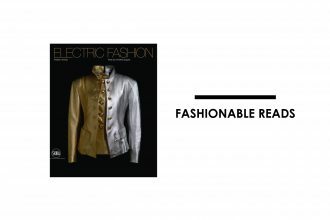 Responsible fashion is being approached with a fresh point of view by men’s fashion experts Barkers. 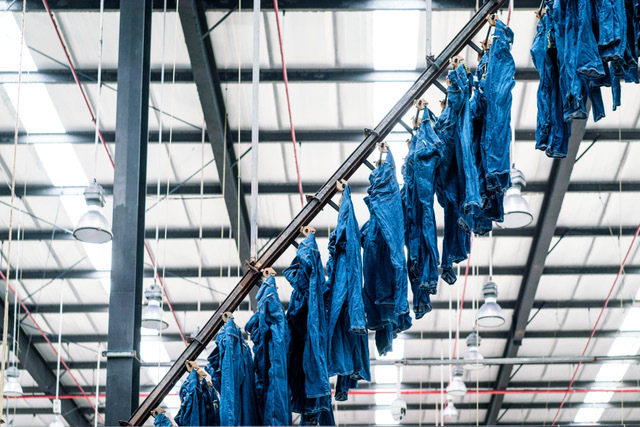 The group is preparing for the launch of a clean range of jeans, which will be the most ethically curated denim collection in New Zealand. 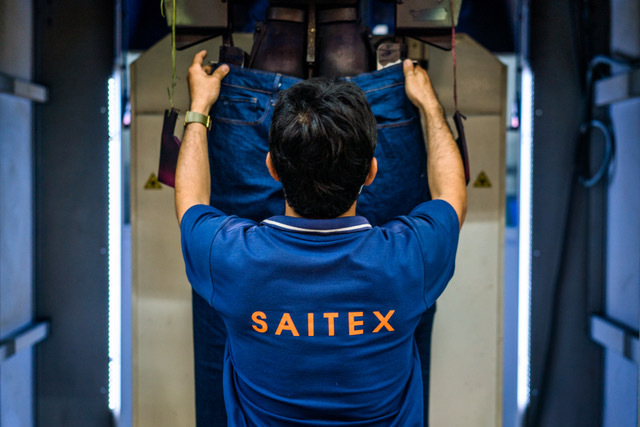 For this venture, the company has partnered with Saitex, a world leader in Fairtrade denim based in Vietnam. 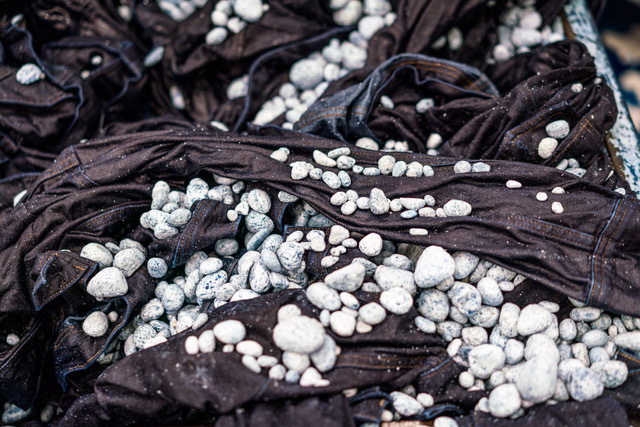 Key sustainable features of the collection include using just 1.5 litres of water post-recycling for the production of the item, compared to the astonishing industry average of 80 litres. In addition, air drying will be used as opposed to tumble drying, and solar panels will power their commercial dryers for quick spins. 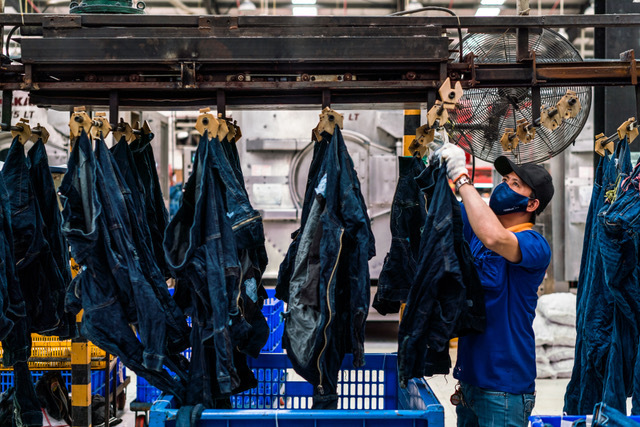 Overall, with lower water and energy consumption, the company has been able to reduce factory emissions by 80 percent. 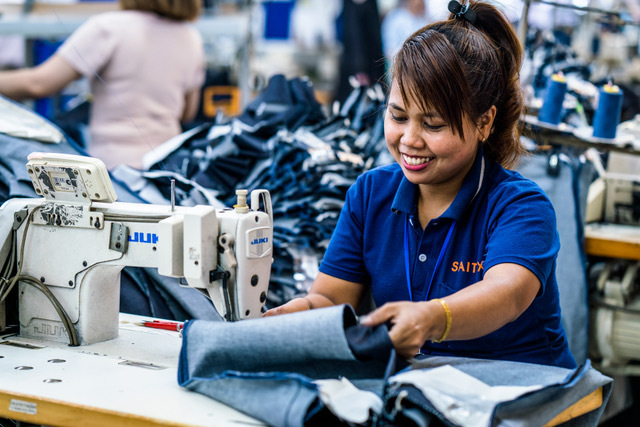 Sustainability is a journey, not a destination, and Barkers have expressed their commitment to working towards a more ethical future for the fashion industry. Next articleApple Card: The latest in payment technology?